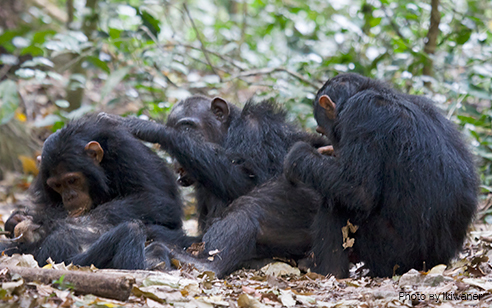 Peter D. Walsh and colleagues have published a study in which they show that captive chimpanzees can be vaccinated successfully again Ebola virus based on an oral vaccine http://www.nature.com/articles/srep43339?WT.feed_name=subjects_microbiology. 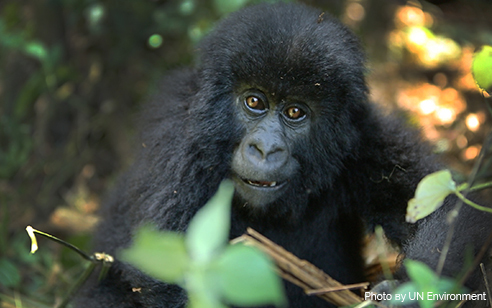 This is an important piece of the puzzle of how to protect wild great apes from Ebola and potentially also other infectious diseases. However, since the use of chimpanzees for experimental studies is of serious concern, we would strongly recommend that additional experiments on captive great apes are performed only once all other factors concerning the feasibility of such a vaccination approach have been validated in the wild. Specifically, before additional experiments with captive chimpanzees are performed research should be conducted to ascertain if wild great apes will consume artificial bait (in our experience and, in contrast to captive animals, wild apes tend to be phobic towards and don’t eat things that are unfamiliar) and to confirm if great apes would consume the bait before non-target species (rats, pigs, ants, etc) do so. As mentioned by the authors, further research is necessary to understand the applicability of the vaccine in the wild, including testing how the vaccine performs under differing temperatures (e.g. heat stability), which is an essential factor for application in the wild. Additionally, it will be important to fully investigate the feasibility of such an approach, such as how much and how frequently oral vaccines would need to be placed in the wild, as well as the economic viability. 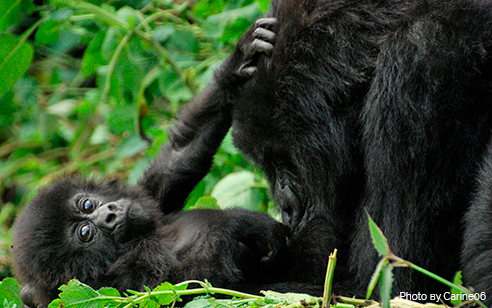 Furthermore, human communities will need to be consulted and public awareness campaigns developed to avoid the potential of such a program backfiring and resulting in the perception that bushmeat is “safe” to consume, leading to a rise to hunting activities (which currently is the main threat to great apes). 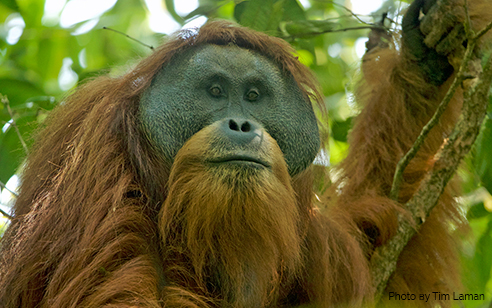 In sum, much additional research is crucially needed to confirm if this oral vaccine is a viable option for protecting wild great apes and before additional experiments on captive great apes are conducted. We should not damage the potential of performing vaccination trails by ‘putting the horse before the cart’, via conducting experiments that are not justified at this stage of developing vaccination programs for wild apes. More information on Ebola can be found in Leendertz et al. in Mammal Review (2016), http://onlinelibrary.wiley.com/doi/10.1111/mam.12082/abstract, and https://www.youtube.com/watch?time_continue=2&v=2K4YHkRXN9Y.